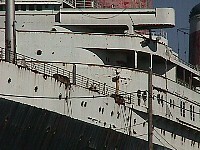 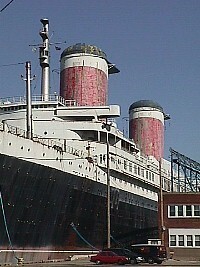 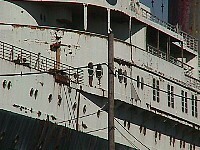 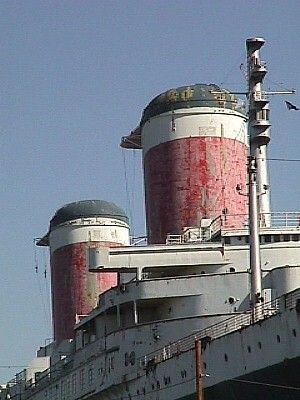 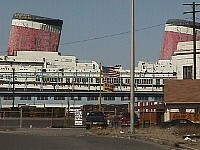 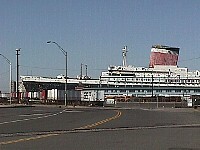 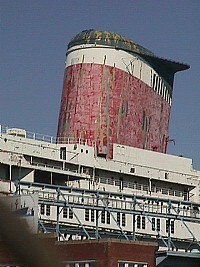 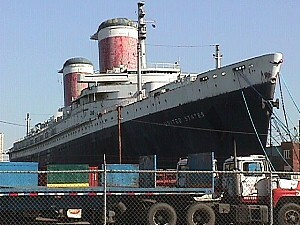 S.S. United States (presently at Philadelphia: 1952), images: 2001.03.19. 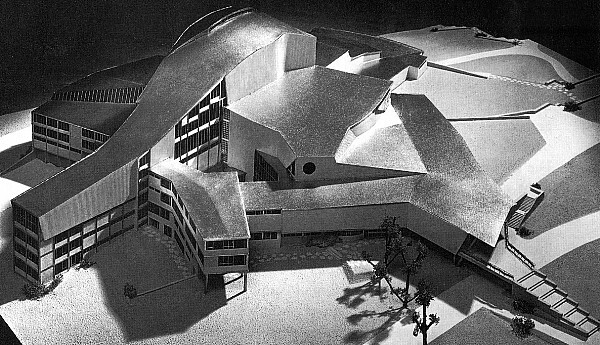 Hans Scharoun, State Theater (Kassel, Germany: 1952). 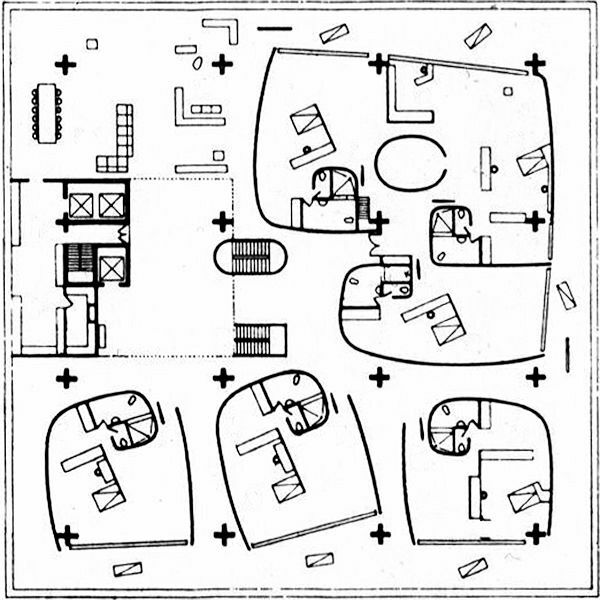 Le Corbusier, Governor’s Palace (Chandigarh, India: 1952).